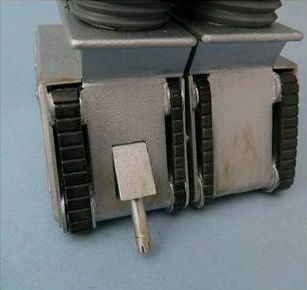 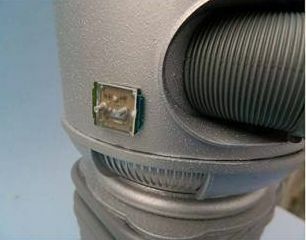 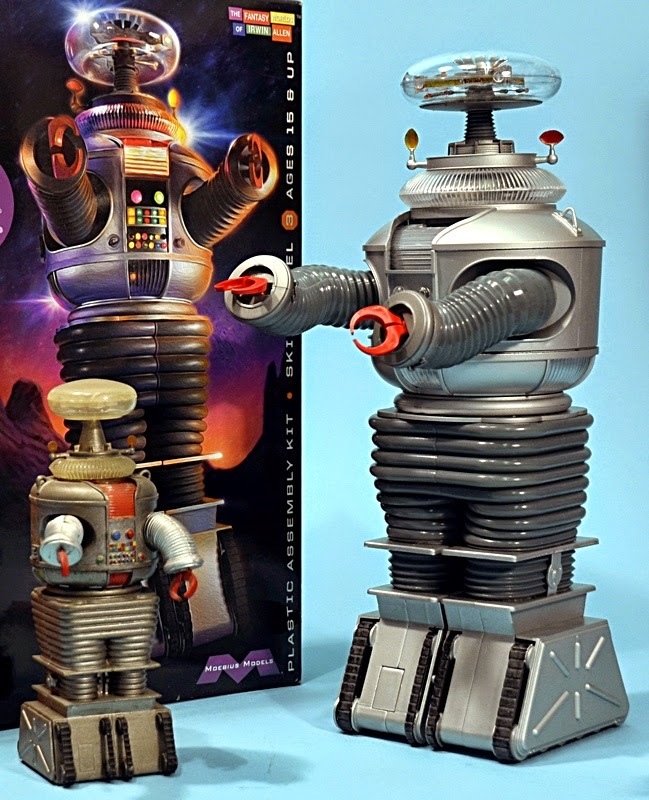 Moebius Models was founded to bring back classic scifi and horror model kits to a fan base that has seemingly been forgotten by the major companies. 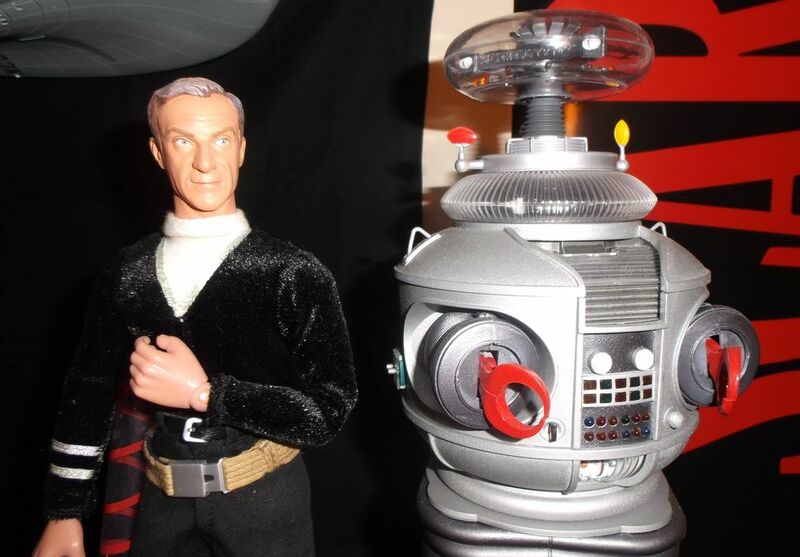 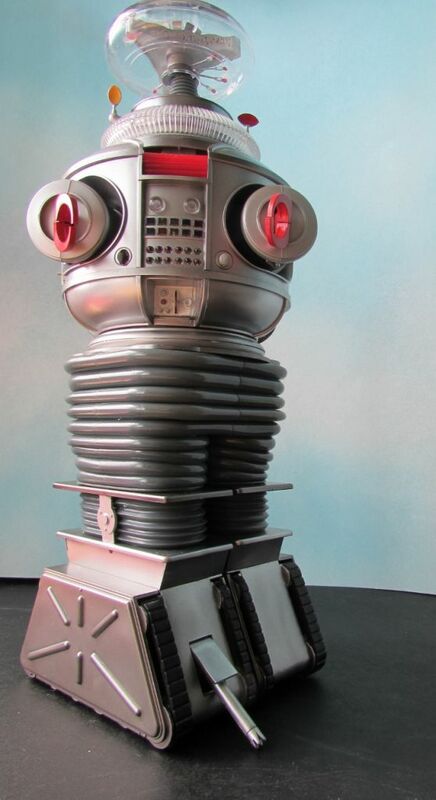 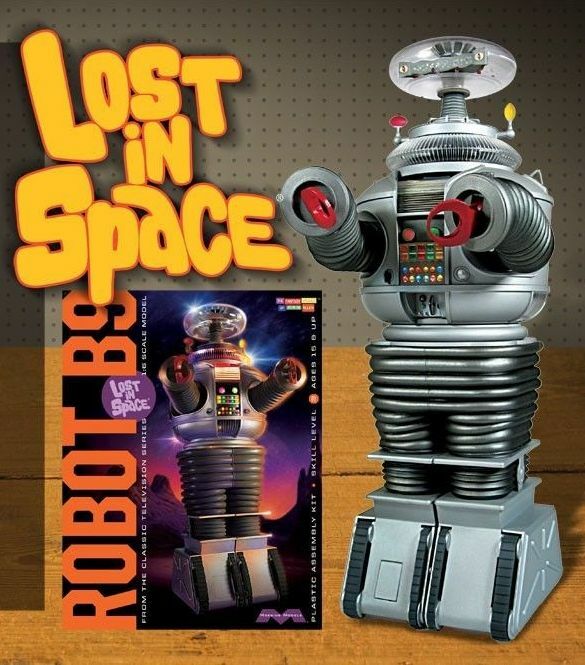 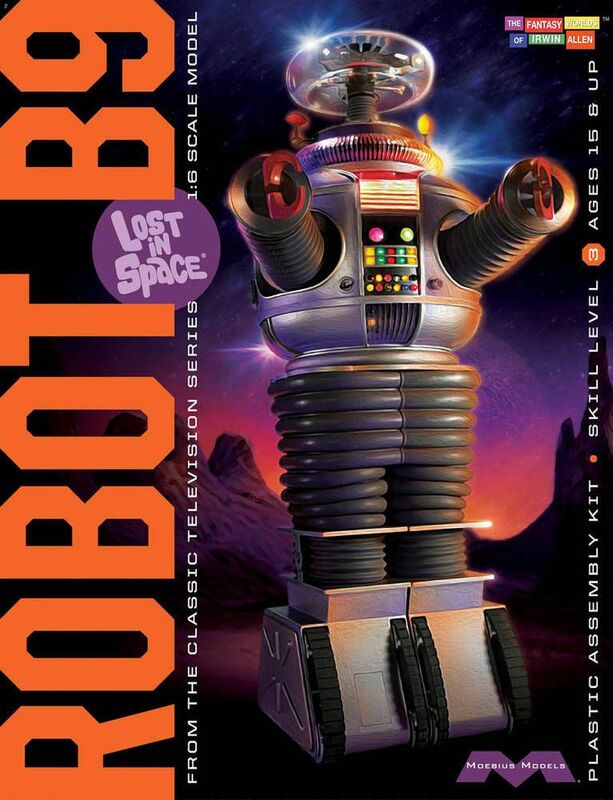 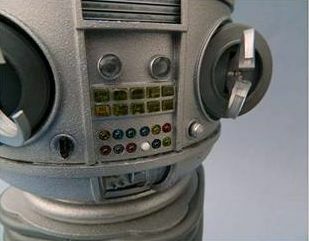 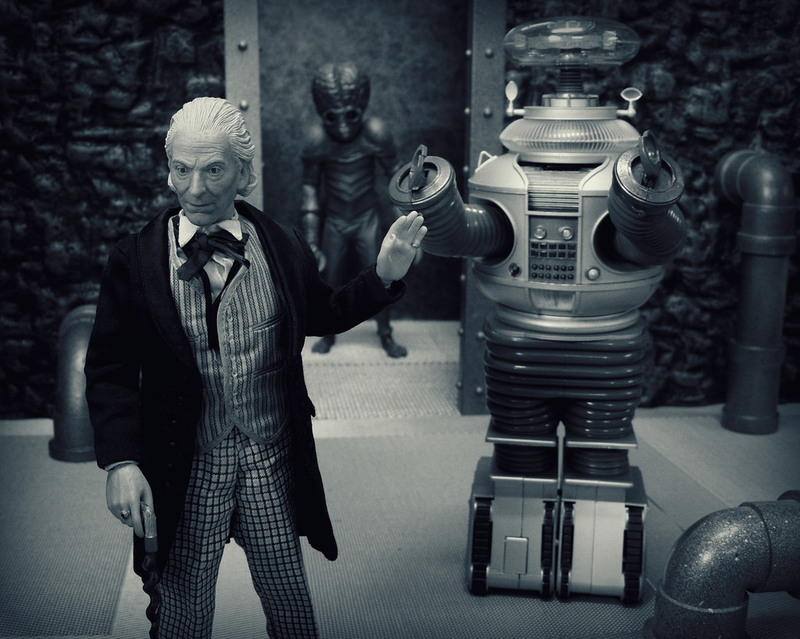 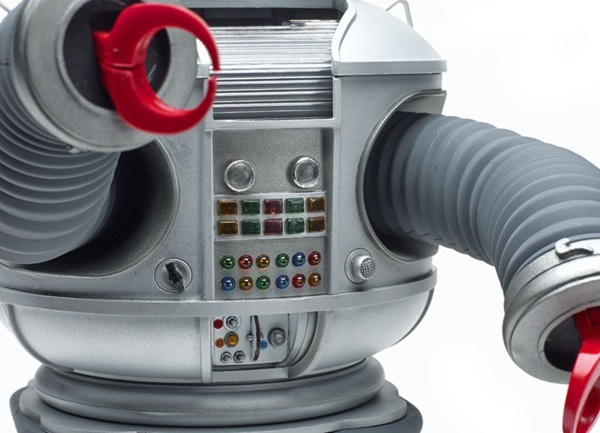 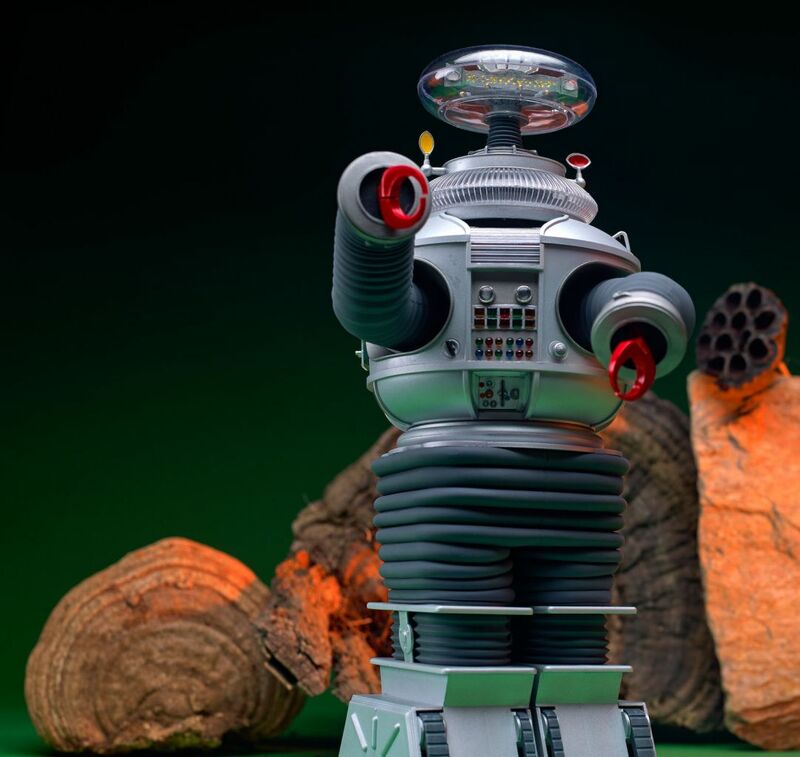 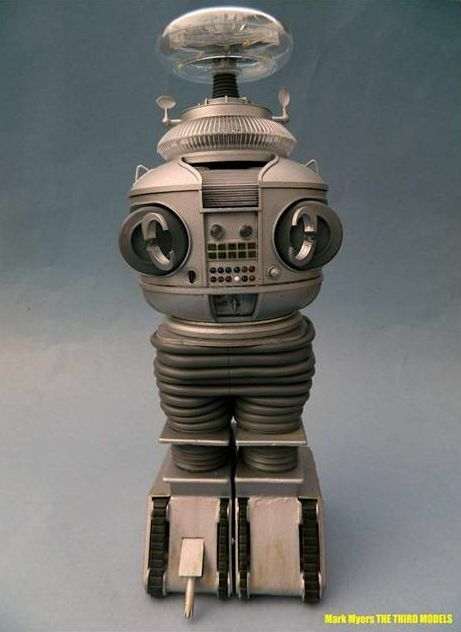 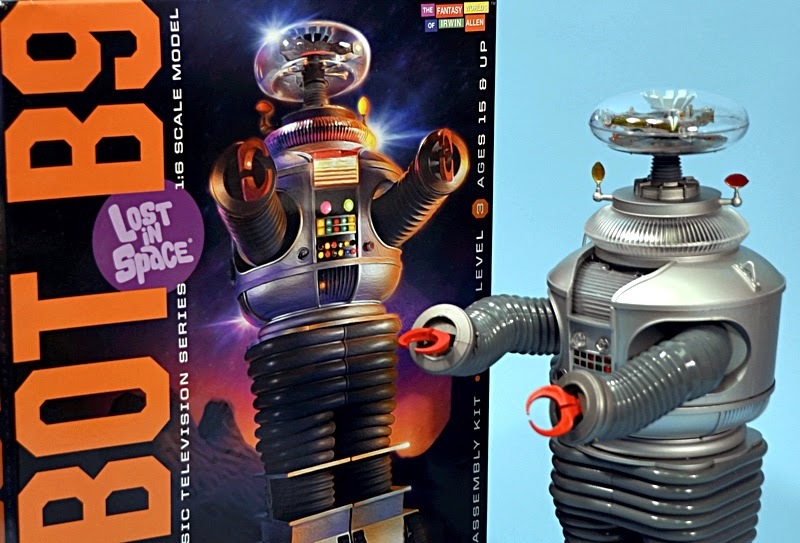 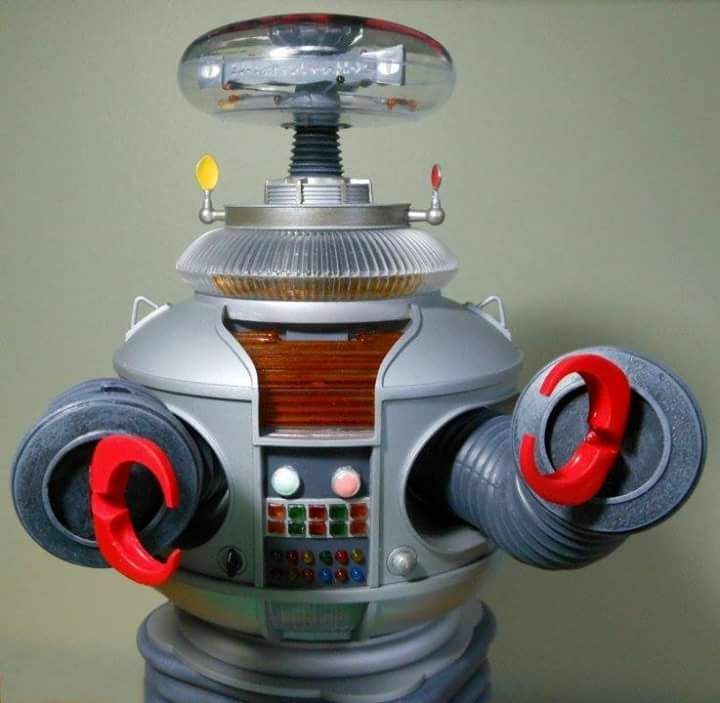 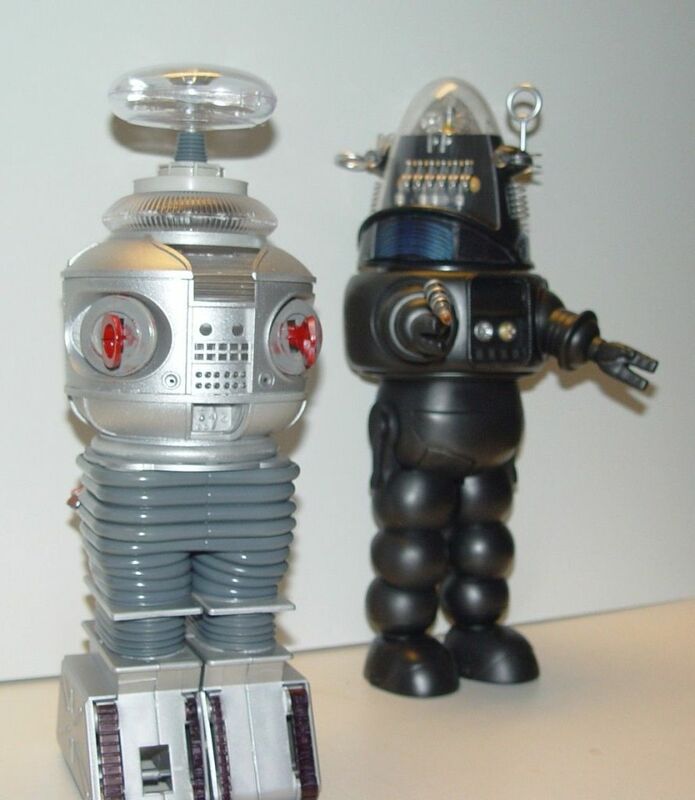 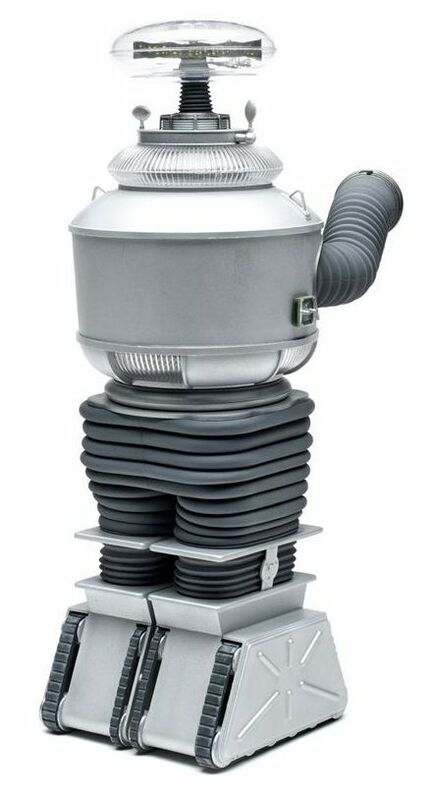 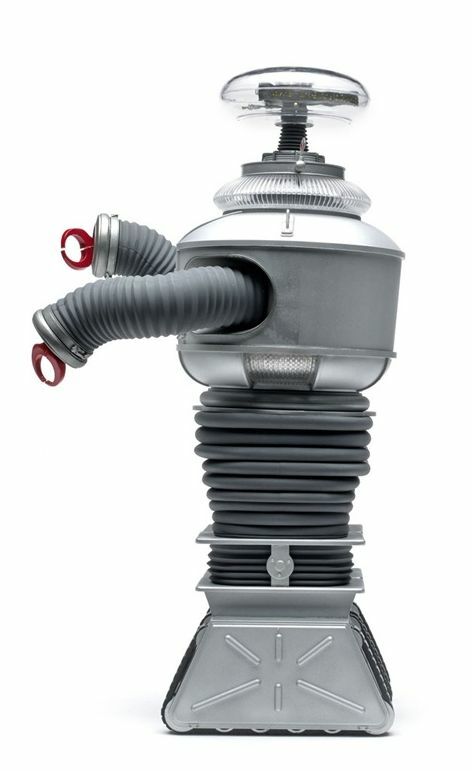 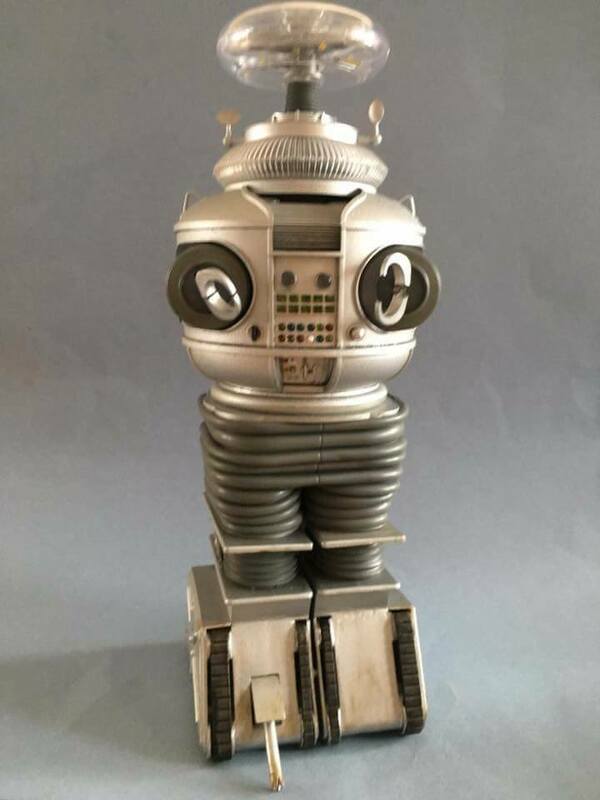 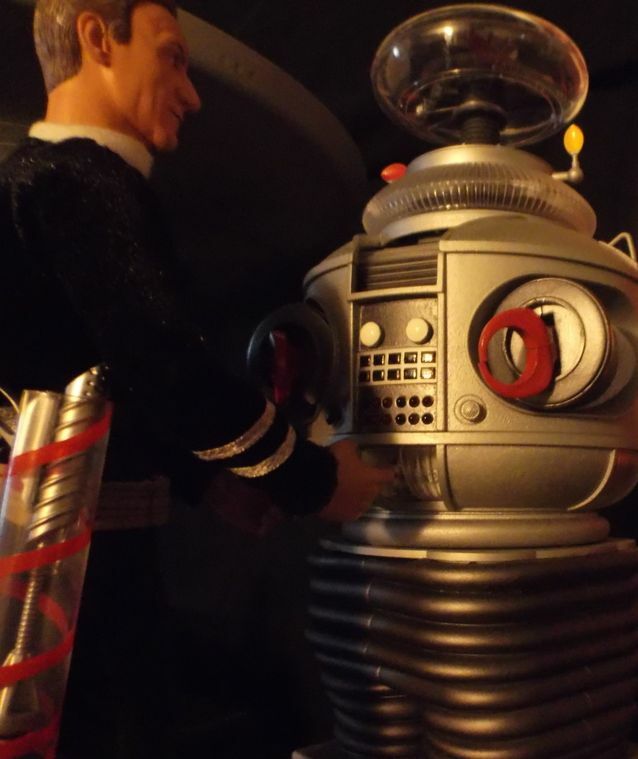 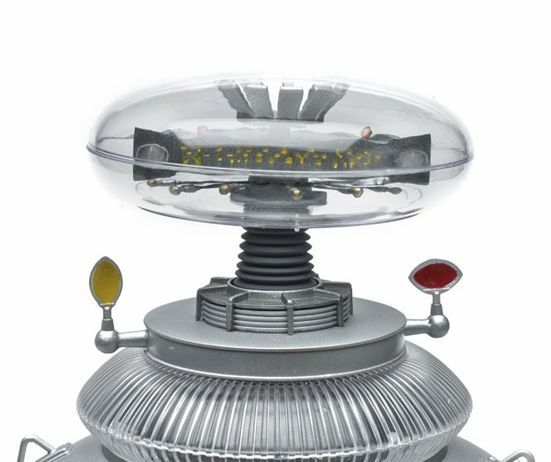 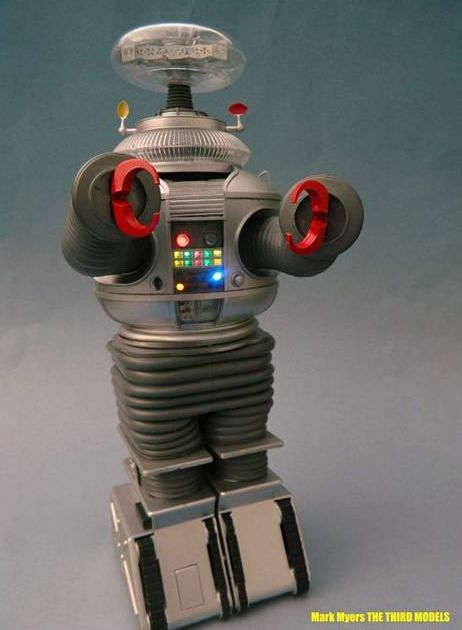 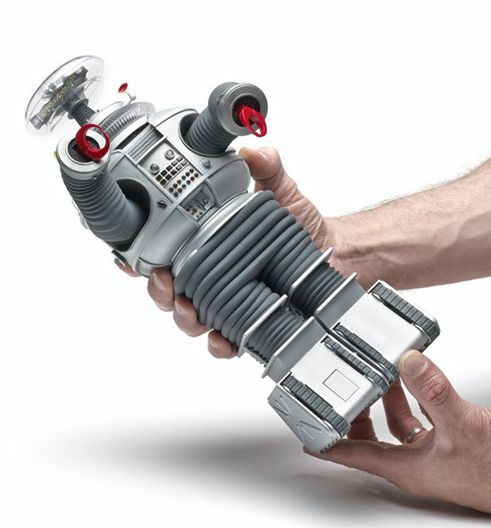 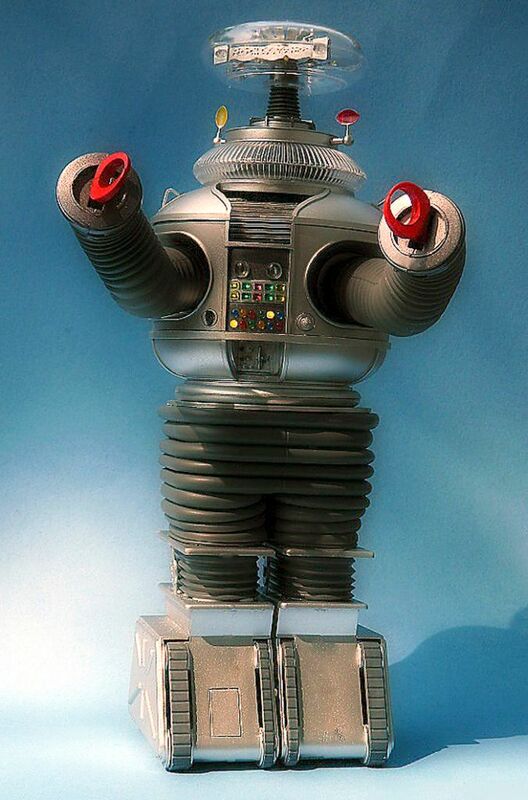 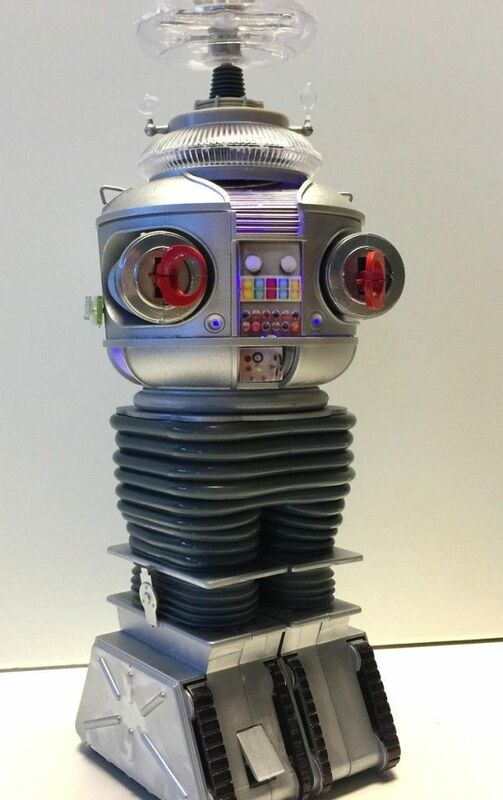 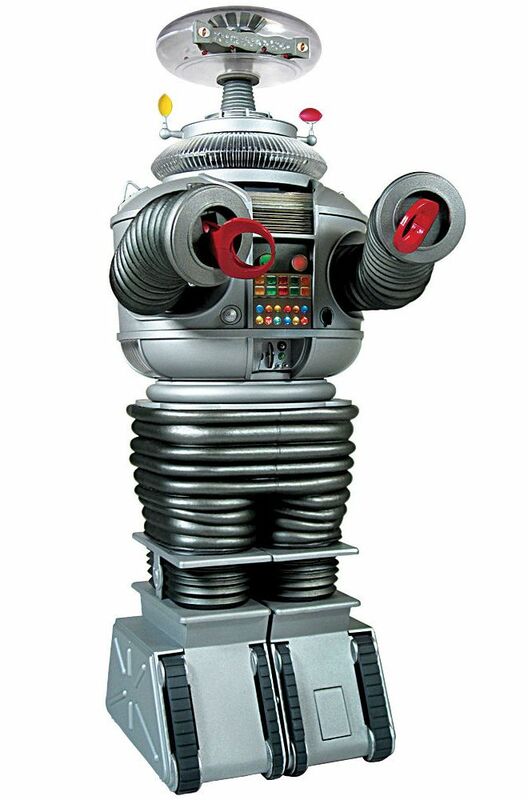 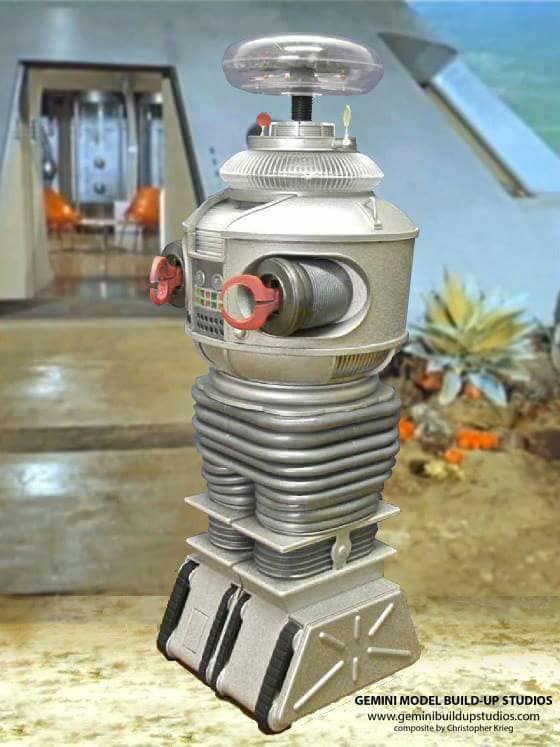 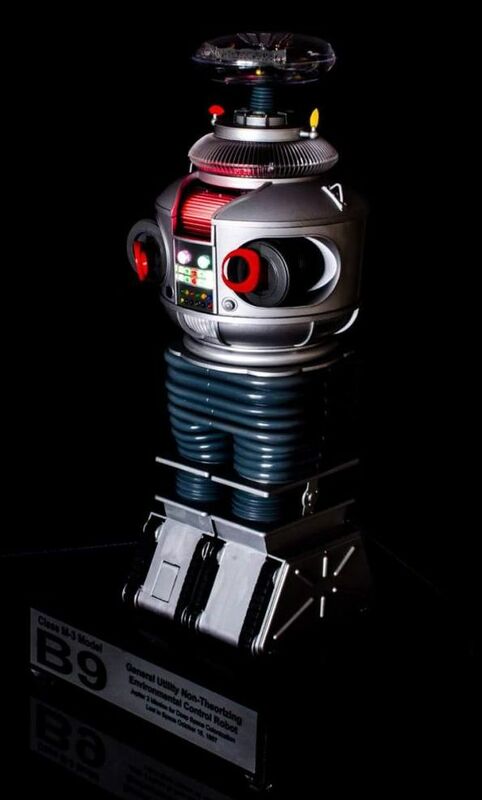 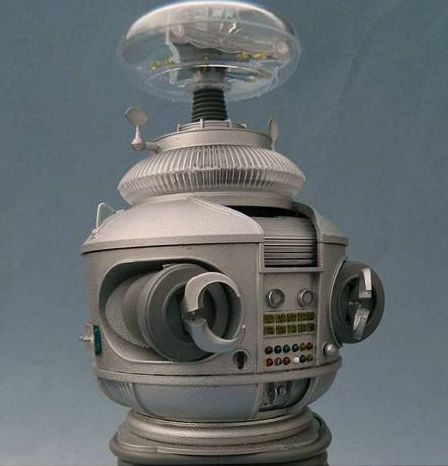 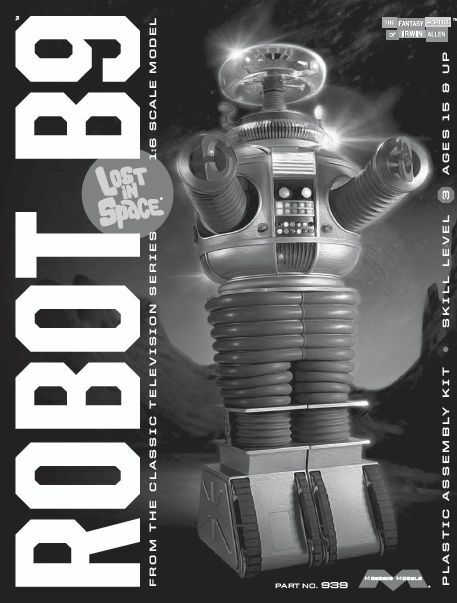 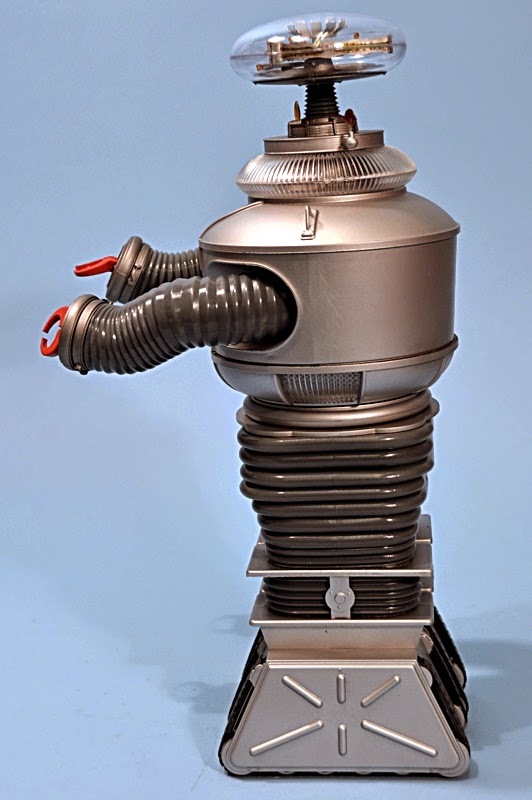 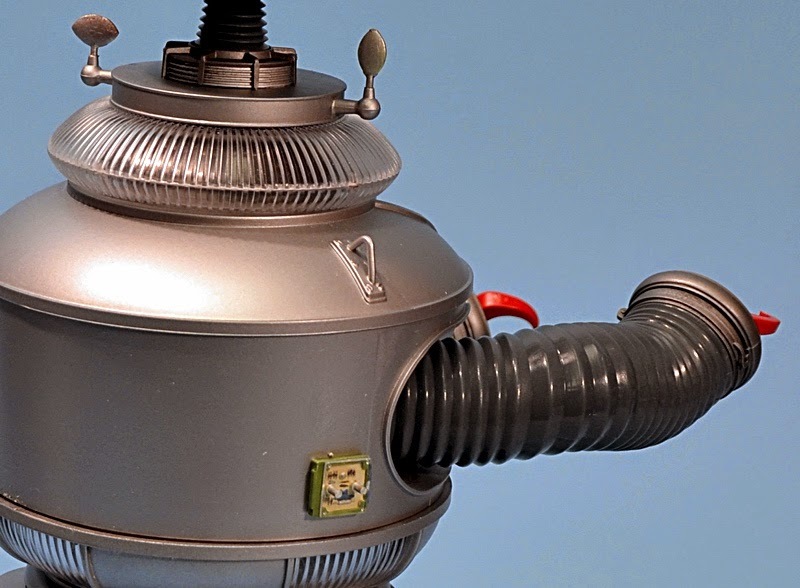 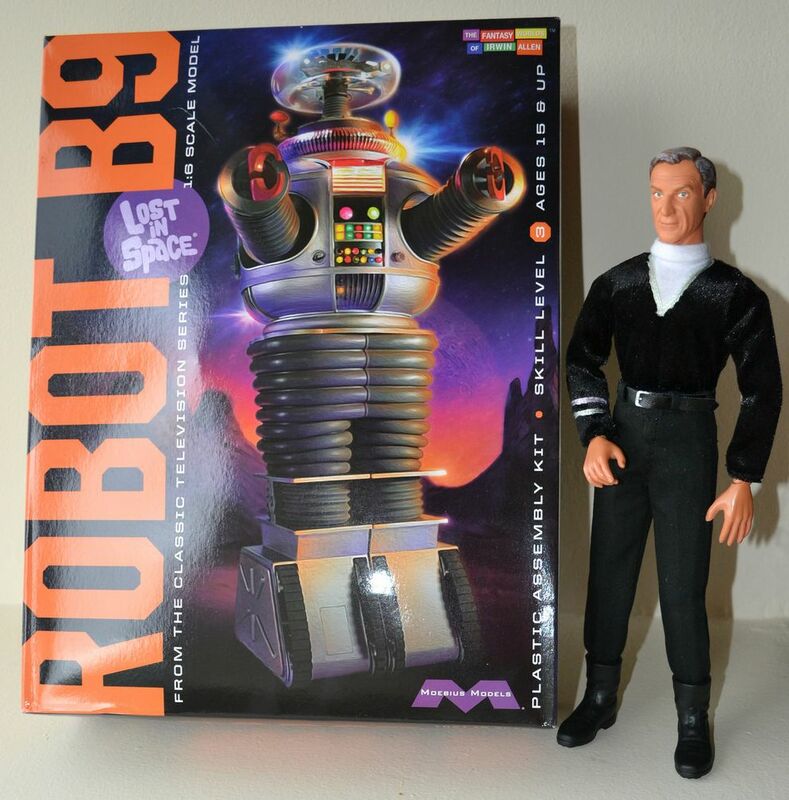 � The most accurate model kit of the B9 Robot from the classic SF TV series, this all-new kit features the definitive in a large scale filled with an abundance of detail. 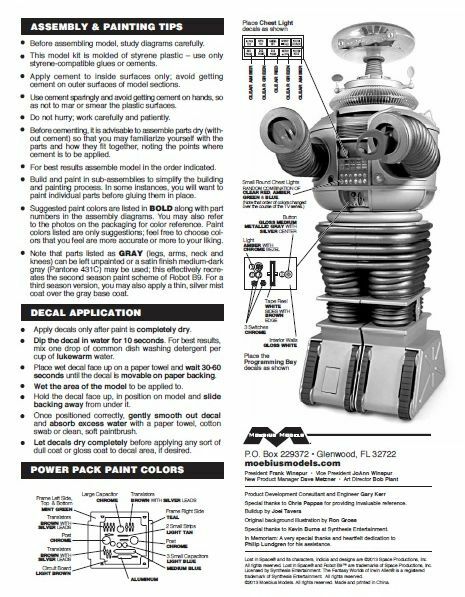 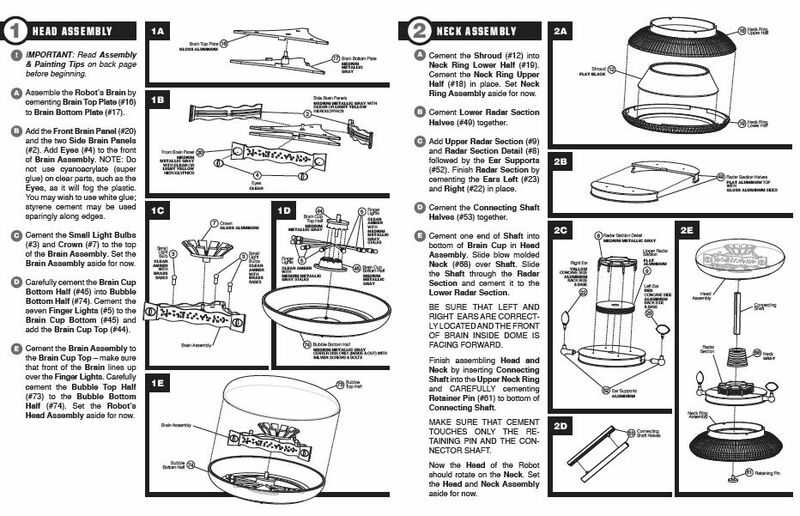 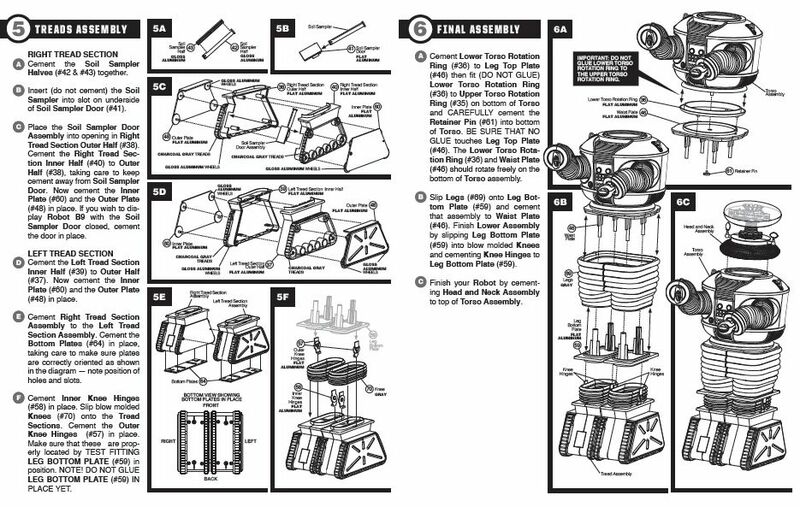 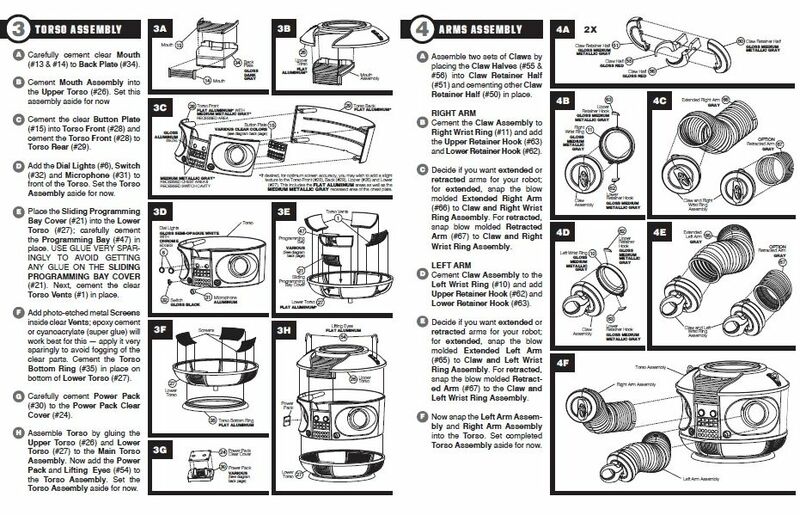 �This finely detailed plastic model kit requires assembly and painting.